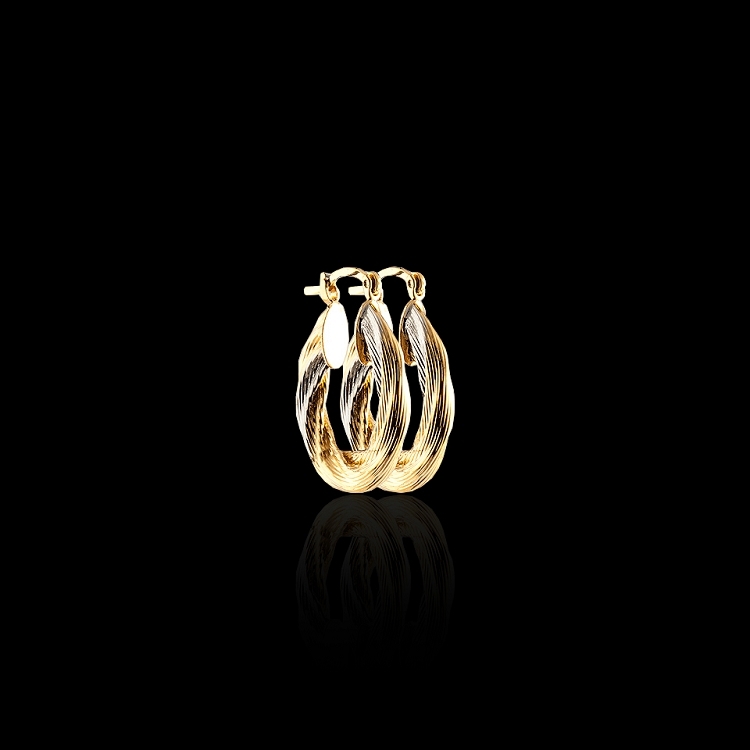 18Kt Gold Layered Rope Earrings - Gorgeous looking rope style gold layered fashion earrings. These earrings are available in small and medium size. 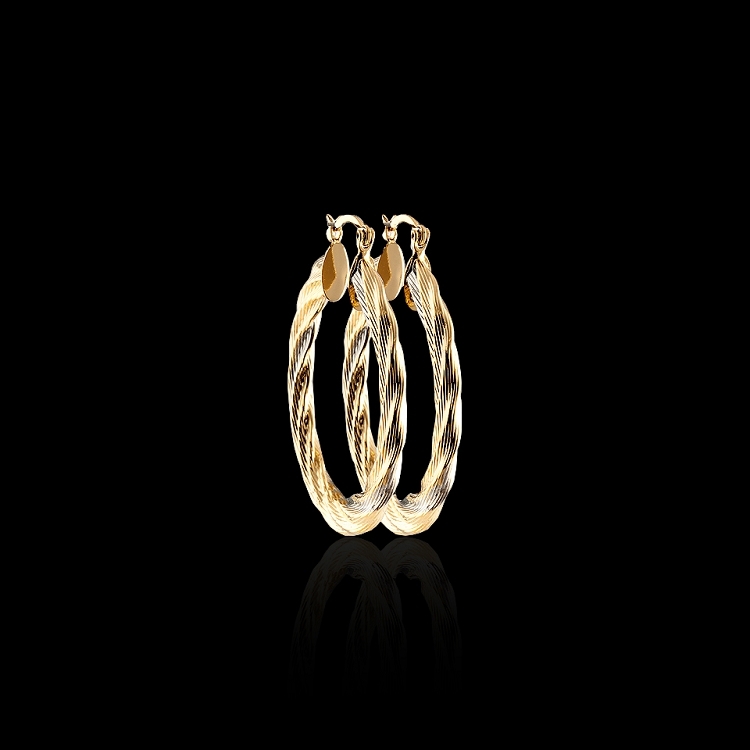 A perfect compliment to our gold layered bangle bracelets!